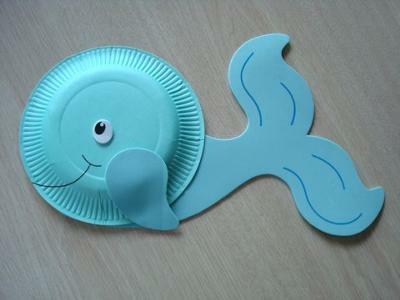 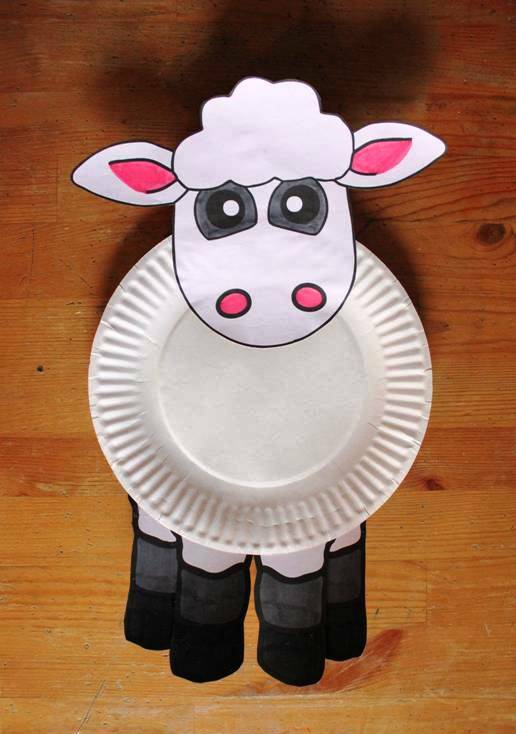 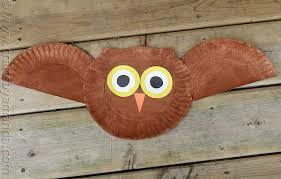 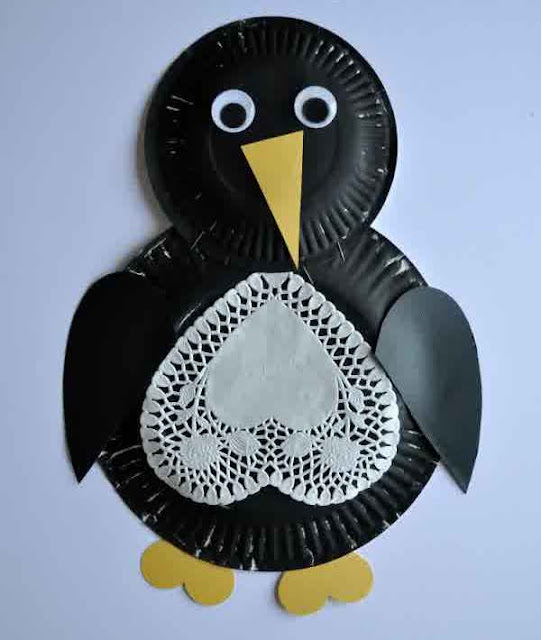 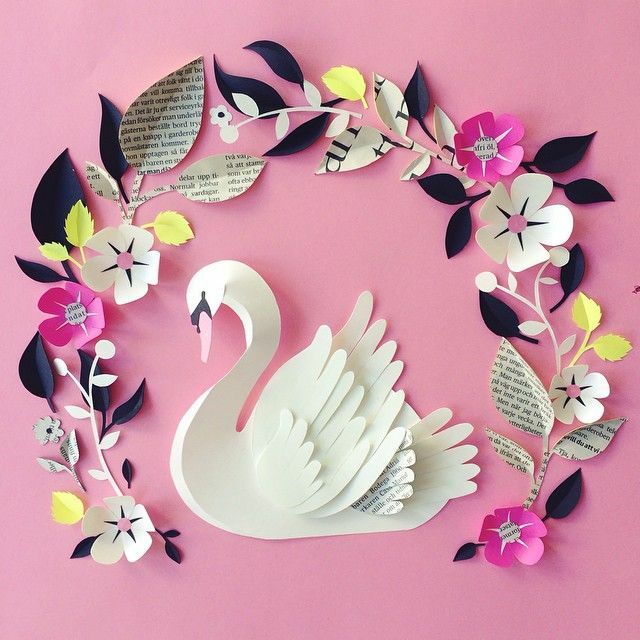 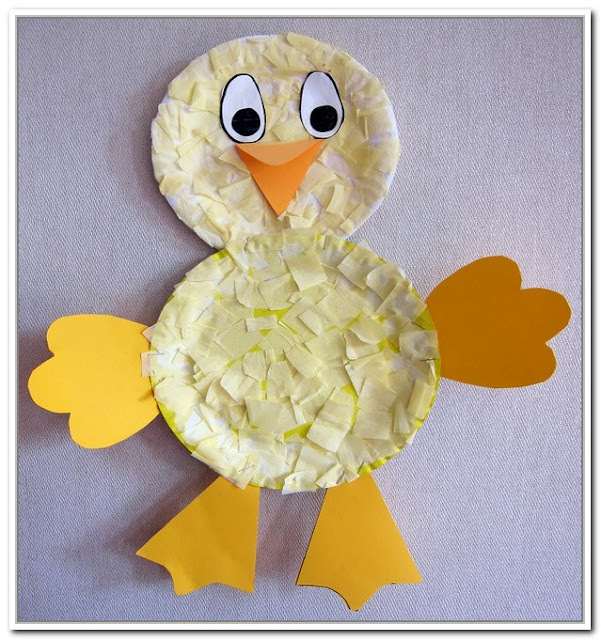 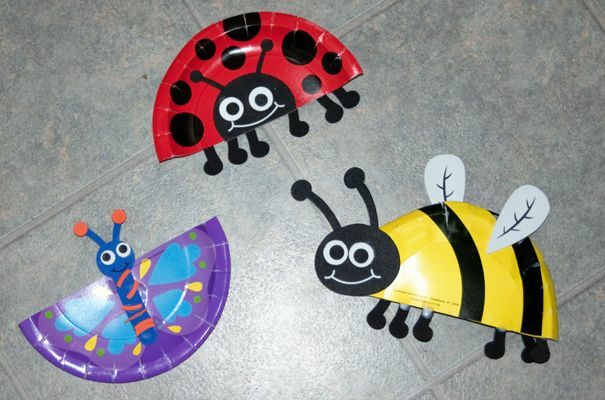 Encourage your children to fill the holiday with fun and easy activities by making crafts from paper plates. 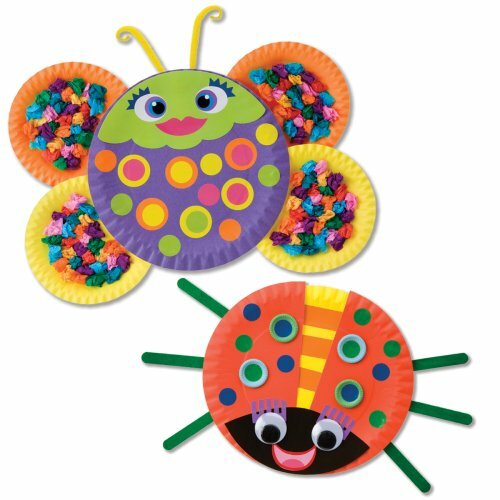 They can make any variety of animal shapes suit their preferences, such as sheep, butterflies, beetles, sharks, ducks, rabbits and others. 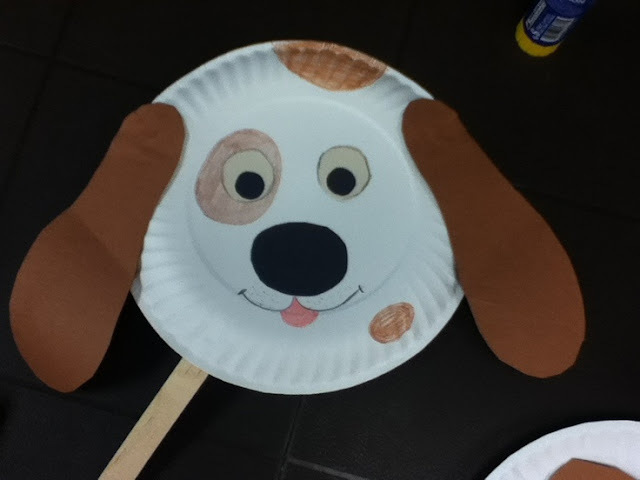 Let their imaginations to develop their creativity and you just keep an eye on as well as providing the equipment they need such as scissors, glue, paint, wiggle eyes and other other additional materials.